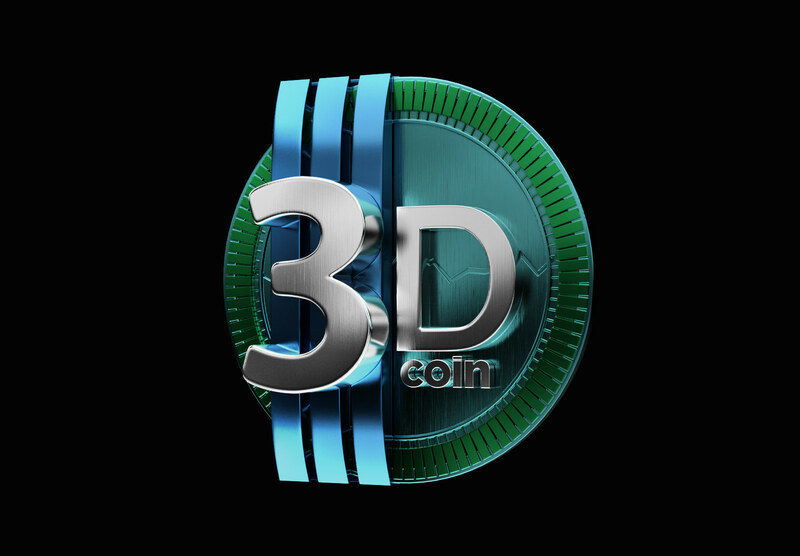 ( braid ) logo | 3DCoinTalk! 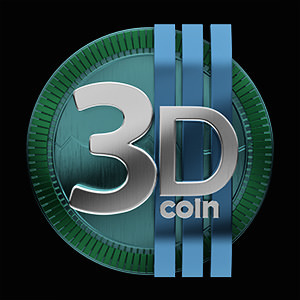 The idea was to make a nice 3d logo. But of course it can have a 2d / reduced version later. @braid so impressive!! 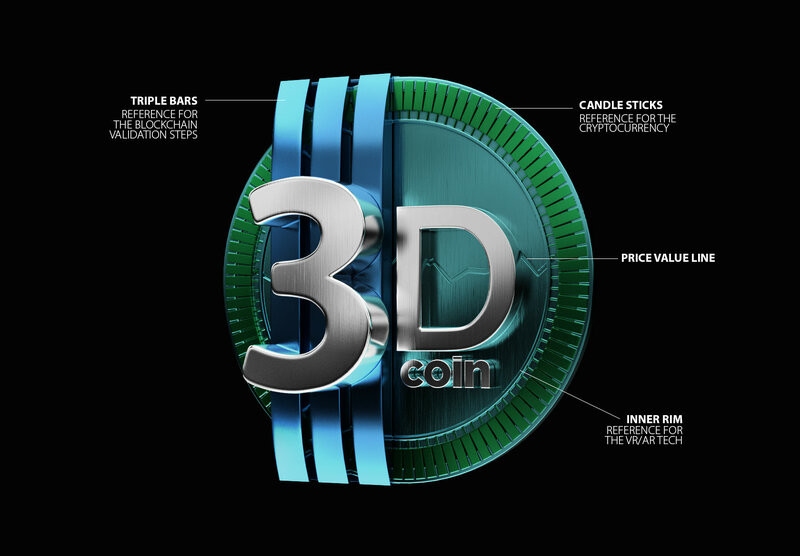 I like logo 3D as a really coin! 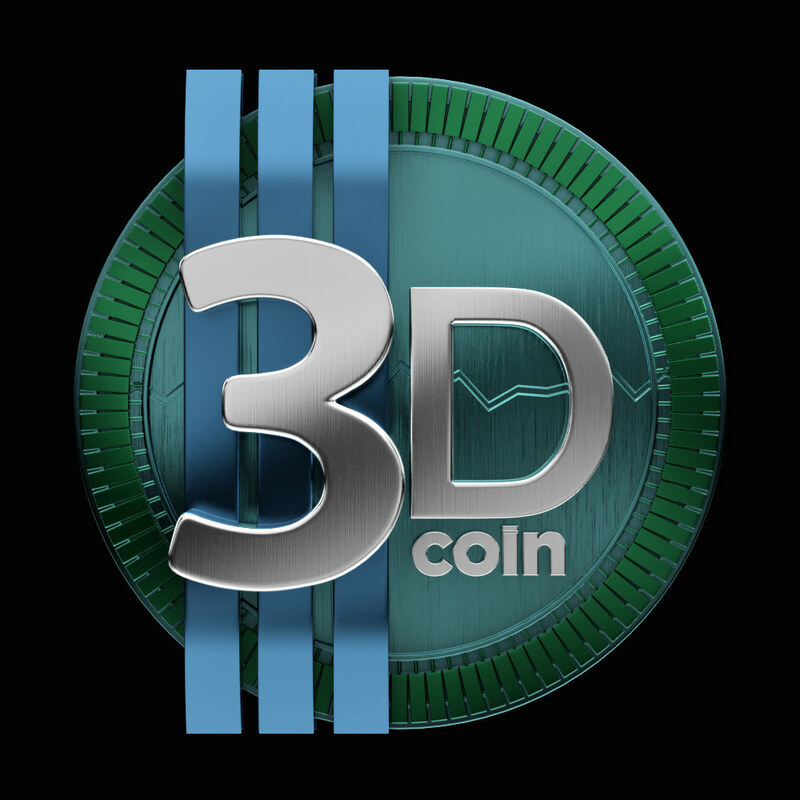 I am curious what software you used to create it? It looks like it was done in an engineering CAD program of some type. I like it. I had grand ideas along a similar line of thinking but have been far too busy at my real job to work on it. So I'm tickled to see "my vision" reproduced by someone else :=) For that you get my vote. Anyway, as a graphic artist myself and someone who regularly works with display companies on POP displays and the like I see a lot of engineering drawings and renderings. One of the guys at Displaycraft showed me his Solidworks work station and all the things he could do on it. Quite impressive! Of course I work in the Adobe Creative Suite myself since my job is to produce print related materials. Anyway, nice work for sure. I always appreciate quality artwork. Kresp. Thank you very much for your words and your vote! It means a lot to me! I'm using MODO as my main 3d software for my work. Sometimes I also use Cinema4d for some specific things like physics/object colisions. I'm using MODO since 2007/2008, so more than 10 years by now. It's always nice to meet people in the same work sector! 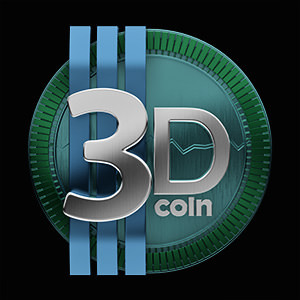 I don't want to break the forum rules, but feel free to keep in touch, maybe we can work together in some project! Elegant and sober, very professional, great job!